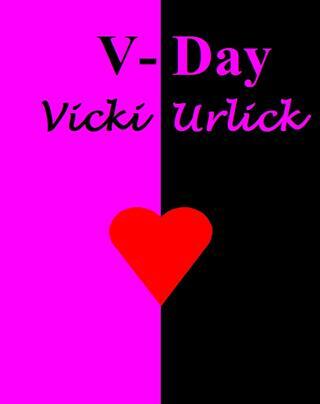 Vicki Urlick writes short stories, children's stories and confessions. She also writes for several magazines. She lives in Nebraska and also enjoys traveling and sports. and said "I can't do this."